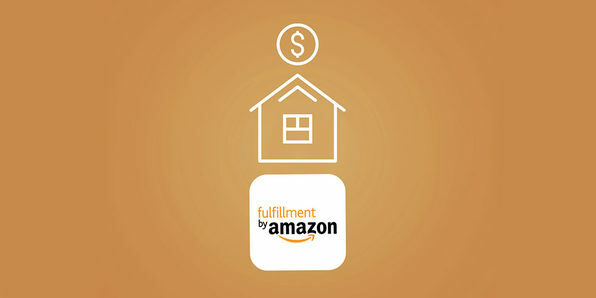 Amazon FBA is remarkably easy to do. 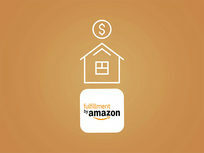 You buy items online for pennies, have them sent to Amazon, and Amazon sells them for dollars. They do all the marketing, all the advertising, all the picking, all the delivering, and all the customer service for you. They pay you, in full, every 2 weeks. But what should you sell? 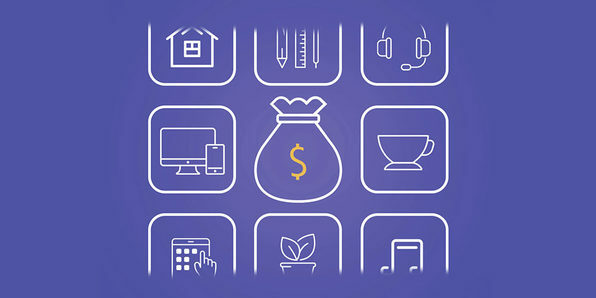 This course is based on over a year of research and interviews with Amazon's top sellers, and will reveal the items and niches you should be covering. How would you like to work less, yet make more with your business? 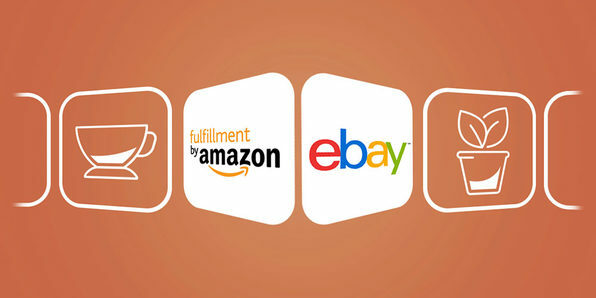 You can turn Amazon FBA and eBay into your very own amazing selling machine – when you know how to source merchandise and inventory for your Amazon FBA/eBay business. That’s because Amazon FBA and eBay both put you in front of millions of buyers fast. 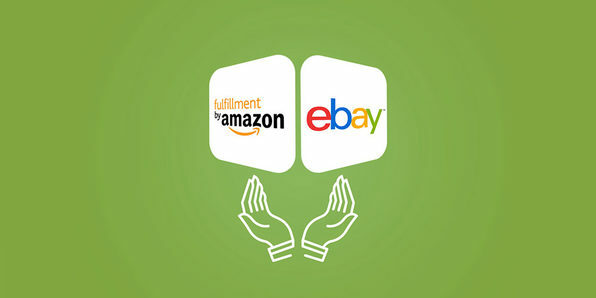 In this course, you'll cover 33 of the best, proven, powerful product sourcing strategies for Amazon FBA and eBay. 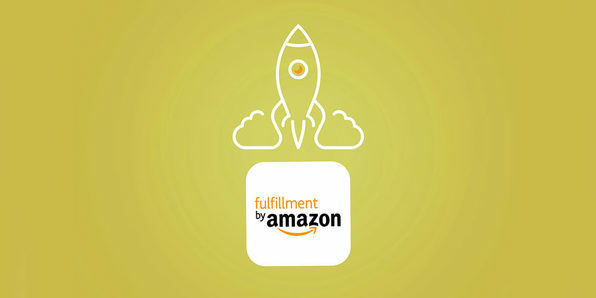 Welcome to your step by step guide to selecting, launching, and selling your first private label product using Amazon’s FBA service! 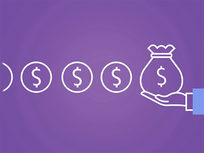 In this course, you will learn how to create a real revenue generating business that you can expand, grow or even eventually sell. This is not a get rich quick scheme. 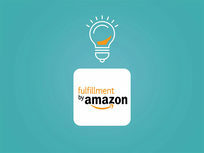 Smart work and dedication is needed to accomplish your goals as an Amazon seller. Did you know that 40% of items sold on Amazon are actually not Amazon’s inventory, but are from small, one person businesses? Amazing – but true! 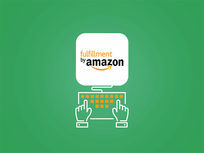 2 million people from all over the world, use the secrets of Amazon “FBA” to make astonishingly easy money. 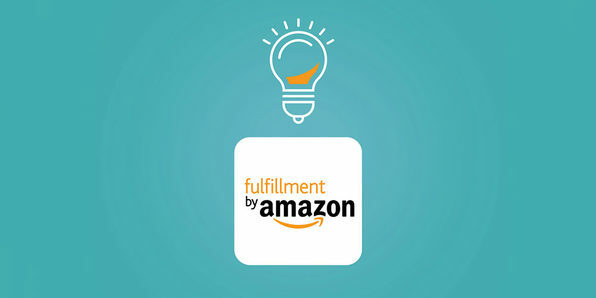 Start up your own business – with no inventory, no customers to deal with, no payments or transactions to handle – Amazon does everything for you. 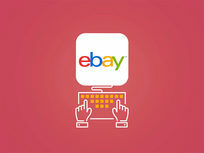 Most eBay sellers have no idea that it is possible to create an ongoing flow of collectibles – high-profit items they can resell to make 100%, 500% and even 1,000% profits on. To the average person, these collectibles are hard to find. But when you put the proven strategies in this course into action and implement these strategies, you will set up automated systems that make these hot collectibles come to you, on an ongoing basis. A recent Nielsen Research study (done for eBay) revealed that the average household has $3,100 worth of unsold merchandise just laying around the house! 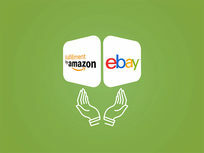 How would you like to turn your common, household items into cash by selling them on eBay, and then start making some real money by turning eBay into a business that you run from home? 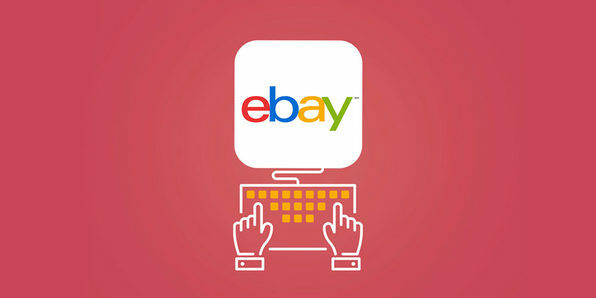 This course is designed to take you from absolute eBay beginner and turn you into an eBay superstar, by walking you, step-by-step, through several modules. 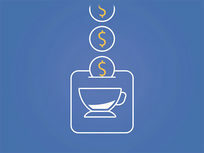 How would you like to make money online? Online business is bigger than it ever has been, and the time to start an online business has never been better. Unfortunately, most methods for making money online just don’t work as well as many of the so-called “gurus” say that they will. 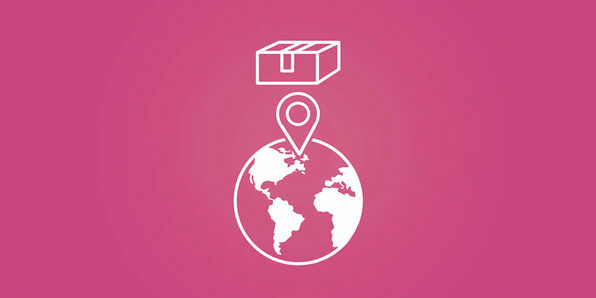 One of the simplest ways, however, is with dropshipping, and this course will get you started. 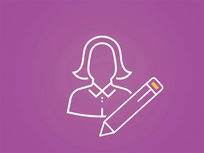 Do you need to outsource content creation and article writing tasks? 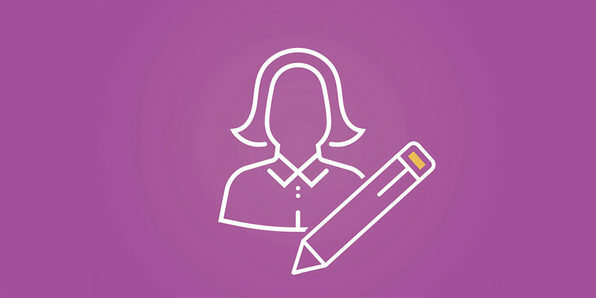 In this course, you'll learn everything you need to know about hiring article writers and virtual assistants to create content for you or your clients. 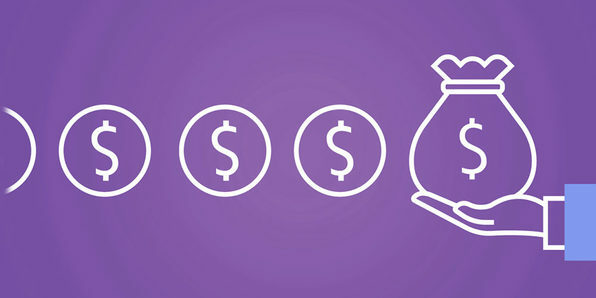 There are 5 really easy-to-run home business models that allow you to have a passive income. 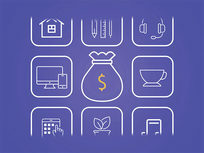 This course reveals to you the exact business models that can be followed to start and launch your own online passive income. 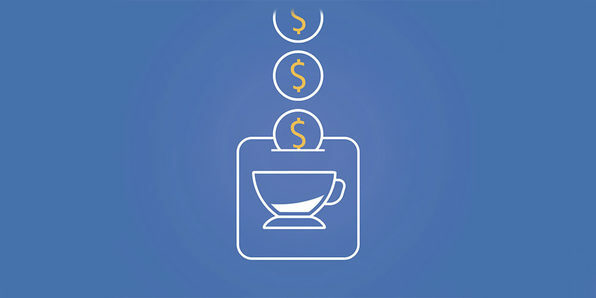 Are you struggling to find profitable niche markets? If so, you are not alone. That's why this course will help get you up-to-date with the latest niche trends. Undoubtedly, the biggest and hardest challenge that marketers face online is finding the right niche market. Here, you'll learn how to brainstorm potential niche ideas like a professional marketer does. Are you trying to build and grow an online business but it just isn't working? Feel like you're doing all the right things but nobody is buying? Breaking into a niche is hard. But here, you'll learn how to create a profitable niche business from scratch and make it pull an income. 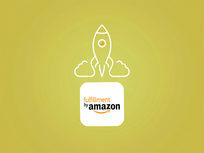 Get Started Selling with Amazon FBA Today! 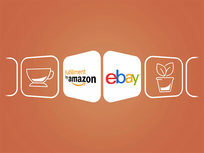 Learn the Amazon seller strategies, including where to start, what products to sell, how to source them, how to get them to Amazon, then how to get your products ranking in the first position. This course will also layout how to optimize your Amazon product listings and enable you to reach any type of keyword for that product.